Working or living near oil and gas operations can be dangerous. It is not uncommon for injuries to occur on location, such as a drill site, plant site or refinery. 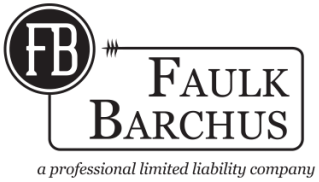 Faulk Barchus works tirelessly to protect its clients interests who have been injured in an oil and gas related manner.